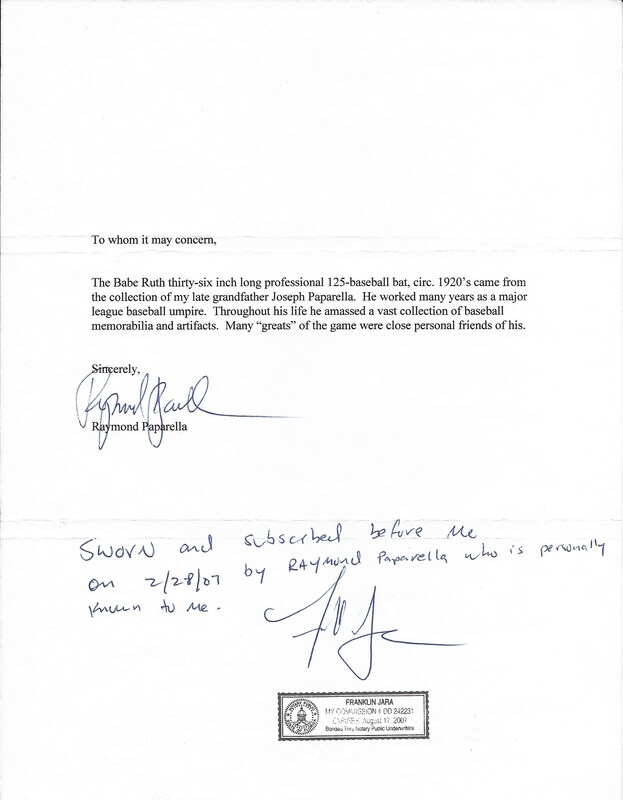 Babe Ruth became BABE RUTH in 1923. Up until that point, Ruth was respected as one of the greatest power hitters the game had ever seen, but despite all his power, Ruth was still thought by many to be a flash in the pan, and his team, the New York Yankees, had failed to win a World Series. In fact, Ruth and the Yanks were humiliated twice by their rivals, John McGraw and his New York Giants in the 1921 and 1922 World Series’. That all changed forever in 1923. Ruth and the Yankees inaugurated the 1923 season by opening their own home grounds, Yankee Stadium. Ruth hit a career high .393 and his 41 home runs ensured the Yankees would win the pennant. He capped off his MVP season by leading the Yanks to that coveted World Championship, defeating the Giants and forever changing the New York baseball fan base from the Giants to the Yankees. The following season Ruth won the batting crown with a .378 average as well as leading the league in home runs, runs, walks, on base percentage, slugging, and strikeouts. 1925 was the “year of the bellyache” in which an unwell Ruth played in just 98 games, still managing to hit 25 home runs. These three seasons established Ruth as a powerhouse who was there to stay, no mere flash in the pan, but a bonafide trailblazer completely re-writing the record books and forever changing the way the game was played. This incredible piece of lumber was used by Babe Ruth during those three magical seasons. 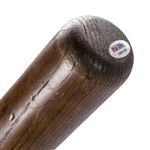 The un-cracked Hillerich & Bradsby pre-model bat weights in a 40.7oz and measures 36 inches in length. The center brand is the C-4E version that dates the bat to a 1923-1925 window. 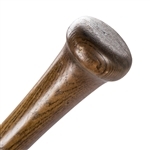 The measurements of the bat’s handle, knob and barrel correspond with what factory records termed Ruth’s “R2” model and these same records show that the majority of the slugger’s R2 orders of the 1922-1925 period have him receiving 40 to 42 ounce bats, with this bat falling right within both those parameters.